NBC News’ Andrea Mitchell appeared to break the news of the forthcoming invite to Director of National Intelligence Dan Coats at the Aspen Security Forum on Thursday. “Say that again?” he retorted, to laughter from the audience. When Mitchell started to repeat herself, he stopped her. White House press secretary Sarah Huckabee Sanders announced via Twitter on Thursday that Trump asked his national security adviser, John Bolton, to invite Putin to visit Washington later this year. Trump himself had teased such a meeting earlier in the day, tweeting that the gathering would give the pair the chance to “start implementing” some of the things they had discussed in Helsinki on Monday. 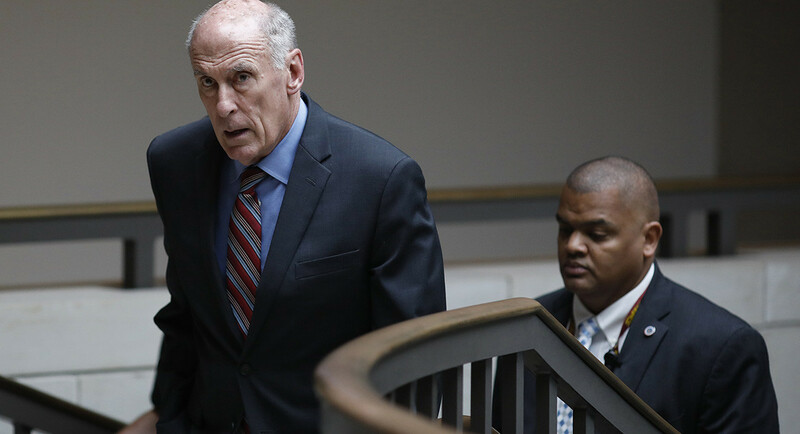 Coats said on Thursday that he felt the need to “correct the record” on U.S. intelligence, after a week in which Trump spent much of his time walking back various comments on Russian interference in the 2016 election. Tags: Chief, Gonna, Intelligence, special, That’s, Trumps, upcoming, Visit, Путин.